What best defines your decorating style? Sleek and modern? Shabby Chic? Traditional Americana? Our homes are an extension of ourselves and our families. How you decorate your home expresses part of who you are. Decorating is a process that can be done from the “ground” up, so to speak. 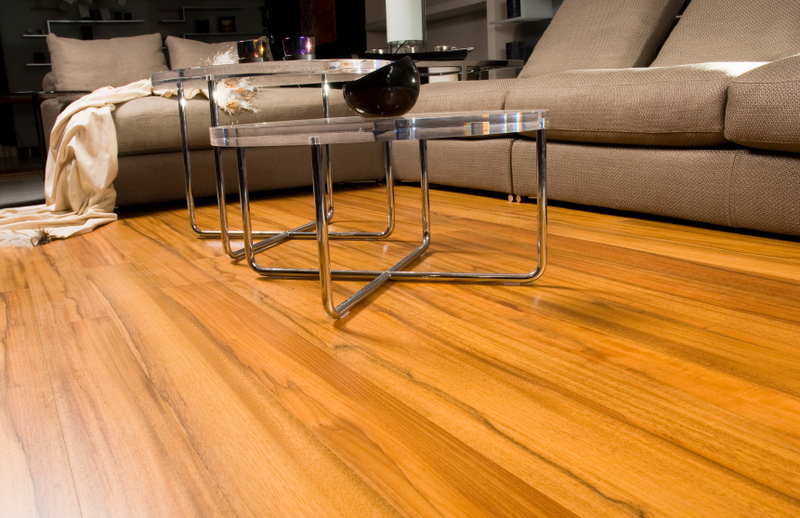 What kind of flooring will match best with your innate style? Are you the sleek pinewood floor or the distressed oakwood floor? Does plush and comfortable carpet best match your needs and style? What kind of area rug fits your personal taste?